Now, let's talk about the fishing. 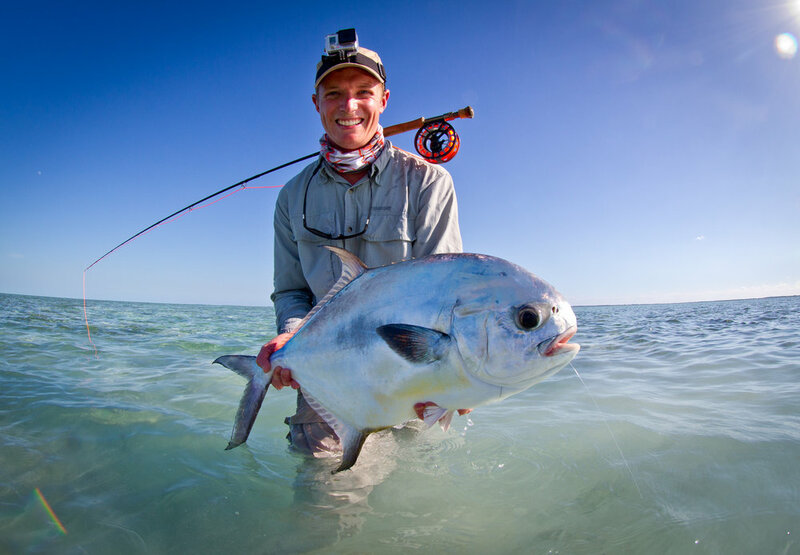 In all honesty, there is great saltwater flats fishing in many places around the world. I have been to many of these destinations and enjoyed most if not all of them. Cuba, however, offers things you seldom see in other destinations. First of all, the marine habitat surrounding Cuba is pristine. In large part this is due to the historical distrust by the government of citizens having access to the coastline and boats. But it is also a result of Fidel's belief in environmental stewardship, and a commitment to making nearly 30 percent of the coastline protected. Expanses of the Cuban coast are devoid of inhabitation or any kind of infrastructure. As a consequence, there is little commercial fishing done here. Cubans joke that the fish in Cuba are for the tourists. This is reinforced when you look at the menus in local restaurants, and see pork and chicken on the menu but very little seafood. The result of this is a habitat such as you find in Jardines de la Reina. This Archipeligo off the southern coast of the Cuban mainland is regarded by marine biologists as one of the most pristine marine environments on the entire planet. The area around the Zapata Peninsula is similar. And, all the marine areas are fiercely protected by both the government and the fishing operations against any illegal poaching. The coral reefs are extremely healthy, and nursery areas for juvenile fish plentiful. The result is healthy populations of Tarpon, Bonefish, Permit, Jacks, Snapper and Barracuda in almost all of the fishing areas offered. 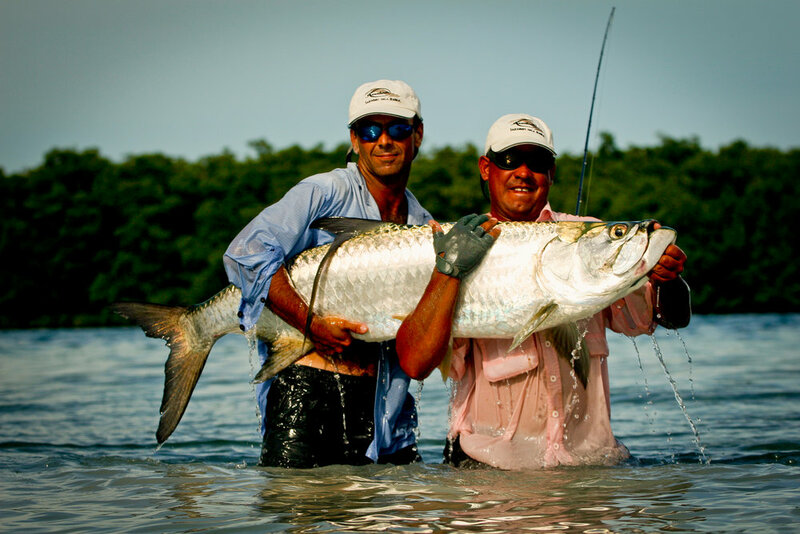 The most difficult part of planning a fishing trip to Cuba is knowing when to go and where. That is where Cuba Fishing Outfitters comes in. There are five distinct fishing areas currently in use. Each of them is different in many ways. They may differ simply in the habitat you will encounter, and the fish that live there. They might also differ, however, in what happens with the seasons, and the movement of fish such as Tarpon. They will also vary in price, and that price will change given the time of year you might choose to fish. And lastly, each of them has unique accommodation options which need understood as anglers have very different ideas regarding the level of comfort they desire. We will talk at length with you about what it is you want, explain the differences in each area, and ultimately give you our recommendation based on the information you provide to us. Our job is to make sure you get the trip your are wanting, the first time you visit Cuba.